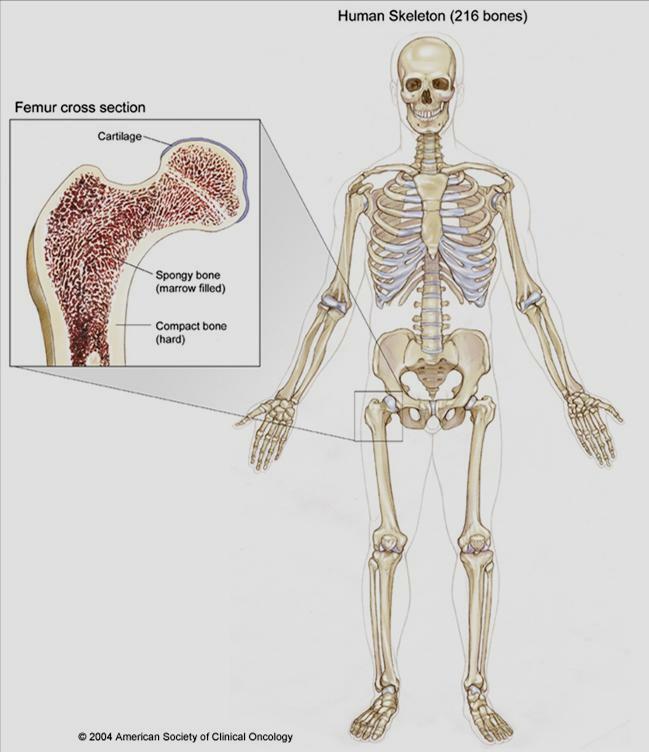 Download "The Skeletal System Musculo-Skeletal System"
1 The Skeletal System The skeletal system includes connective tissues such as bone, cartilage, tendons, and ligaments. 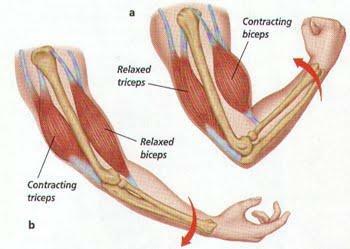 These tissues are combined with the various types of muscle tissue to form the Musculo-Skeletal System. 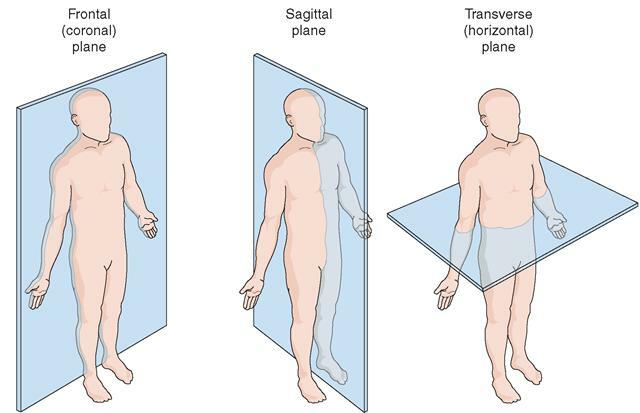 8 Functions of the Skeletal System D. Storage 1. 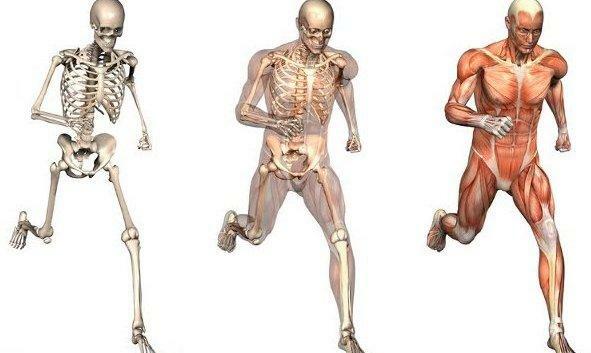 Calcium is stored in the bones 2. 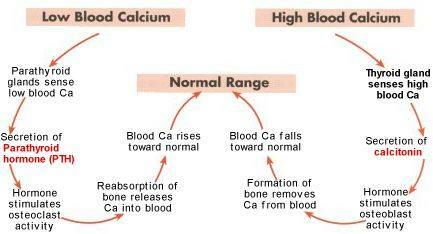 The skeletal system has an important role in the homeostatic maintaince of blood calcium levels. 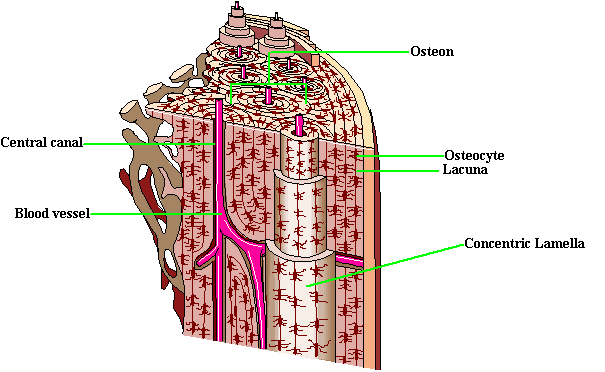 22 Blood vessels from the outer periosteum enter bone and pass through the central canal of an Osteon (or Haversian Canal). 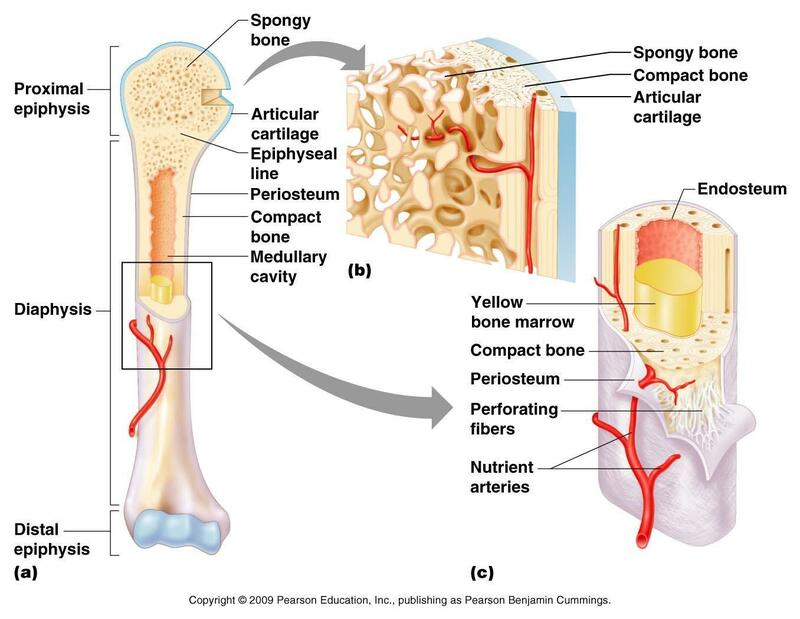 Nutrients pass from the blood vessel through the canaliculi to the osteocytes. 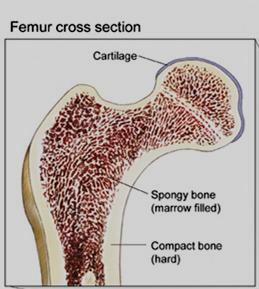 25 Bone Growth Bone begins as cartilage and fibrous structures in the fetus. 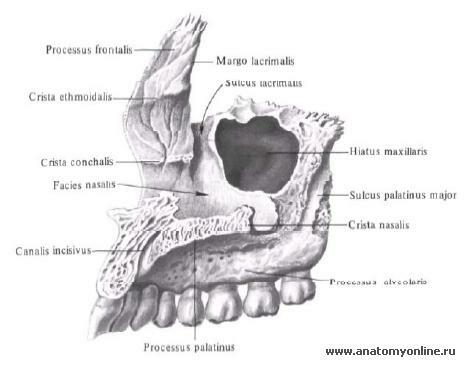 27 Growth will continue to occur as long as any cartilage in epiphyseal plate remains. 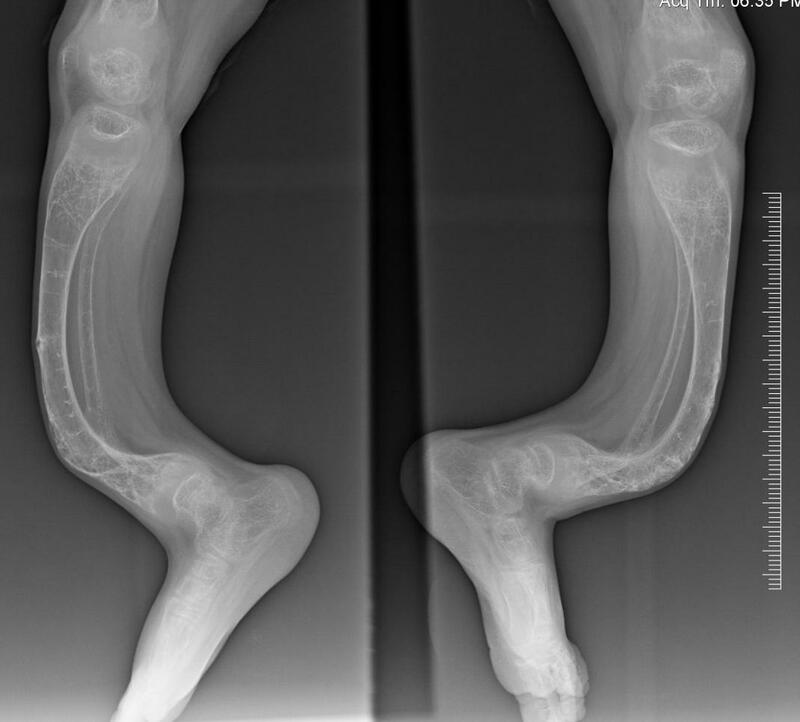 An x-ray will show if any remains. Epiphyseal line is all that is left after growth ceases and the epiphyseal plate disappears. 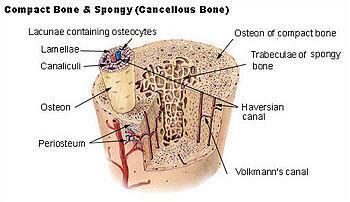 45 Pelvic girdle In a young child each coxal bone consists of three bones: ilium, ischium and pubis. 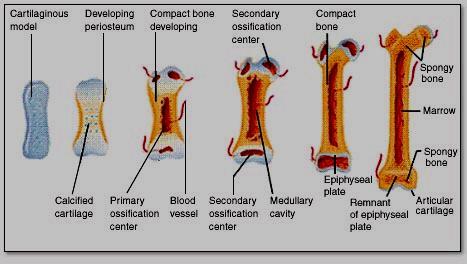 In adults they grow together into 1 bone. I. axial vs appendicular axial skeleton forms long axis of body: skull, vertebral column, rib cage appendicular - bones of upper and lower limbs including girdles that attach limbs to axial skeleton II. LESSON ASSIGNMENT. After completing this lesson, you should be able to: 4-1. 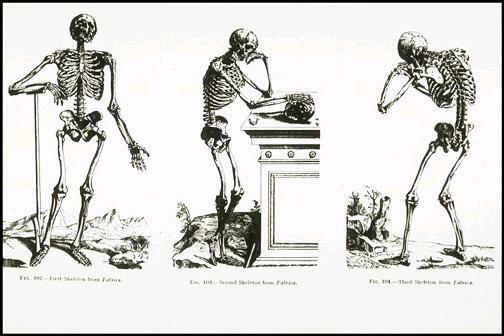 Define skeleton. BONE BINGO. 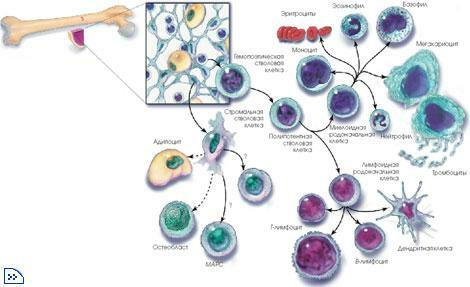 Blood Production Red and white blood cells are produced in the bone marrow, a substance found inside the larger bones of the body. 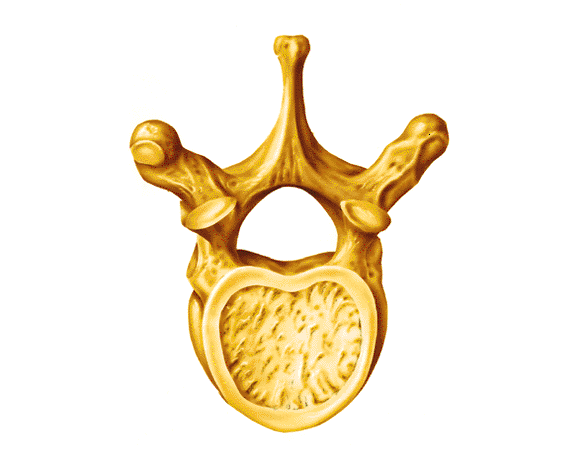 Axial relating to head, neck, and trunk Skeleton 206 bones organized into structural framework Appendicular relating to limbs and their attachments to the axis Function of Skeletal System 1. 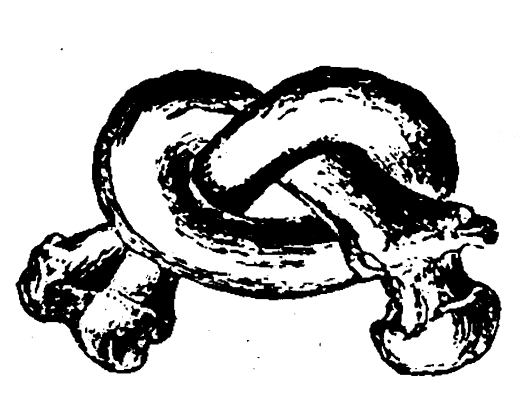 Movement 2. 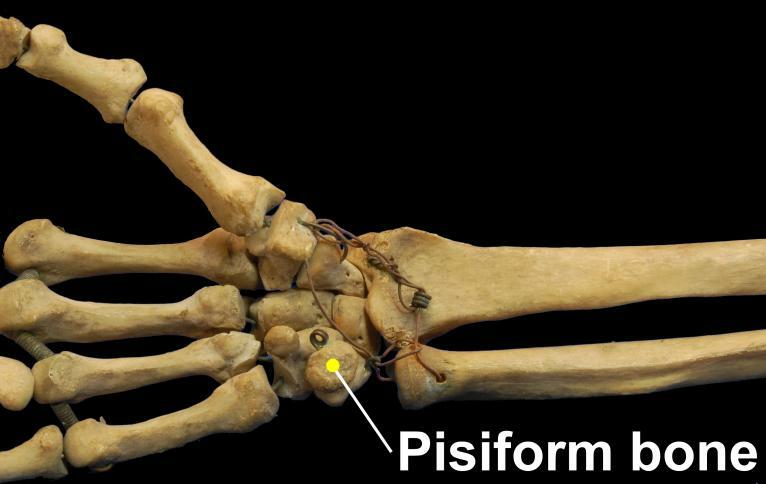 Definition: A joint or articulation is a place in the body where two bones come together. 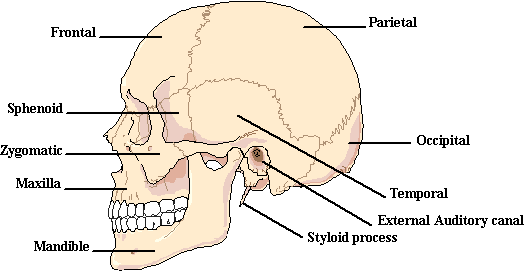 The Axial Skeleton. PowerPoint Lecture Presentations prepared by Jason LaPres. Lone Star College North Harris Pearson Education, Inc. This is your Anatomy and Physiology Mid-term. 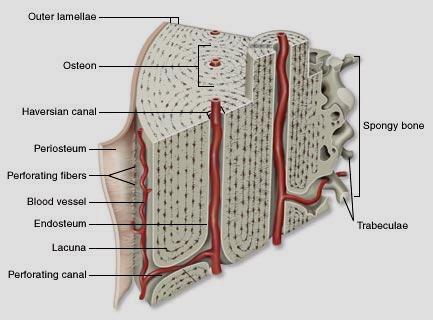 Lumbar Spine Anatomy. 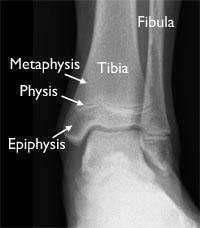 eorthopod.com 228 West Main St., Suite D Missoula, MT 59802-4345 Phone: 406-721-3072 Fax: 406-721-2619 info@eorthopod. 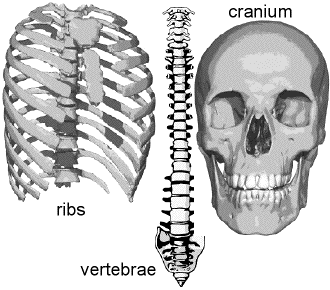 Model of the Human Skeleton Have students read about the skeletal system below and take the two short answer quizzes. 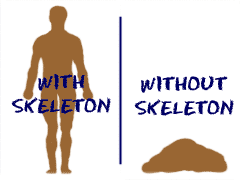 They can study the labeled skeleton and then try to label a whole skeleton themselves.